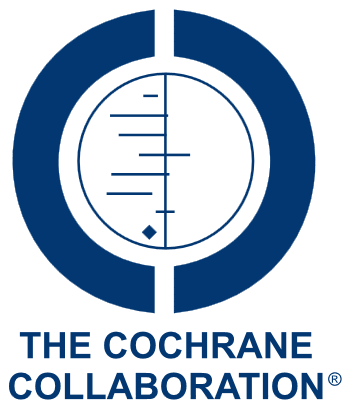 Editorial group: Cochrane Public Health Group. Issue 8, 2013.
lemented to reduce infectious diseases; this review evaluates the effect that WASH interventions may have on nutrition outcomes in children. The review includes evidence from randomised and non-randomised interventions designed to (i) improve the microbiological quality of drinking water or protect the microbiological quality of water prior to consumption; (ii) introduce new or improved water supply or improve distribution; (iii) introduce or expand the coverage and use of facilities designed to improve sanitation; or (iv) promote handwashing with soap after defecation and disposal of child faeces, and prior to preparing and handling food, or a combination of these interventions, in children aged under 18 years. We identified 14 studies of such interventions involving 22,241 children at baseline and nutrition outcome data for 9,469 children. Meta-analyses of the evidence from the cluster-randomised trials suggests that WASH interventions confer a small benefit on growth in children under five years of age. While potentially important, this conclusion is based on relatively short-term studies, none of which is of high methodological quality, and should therefore be treated with caution. There are several large, robust studies underway in low-income country settings that should provide evidence to inform these findings.